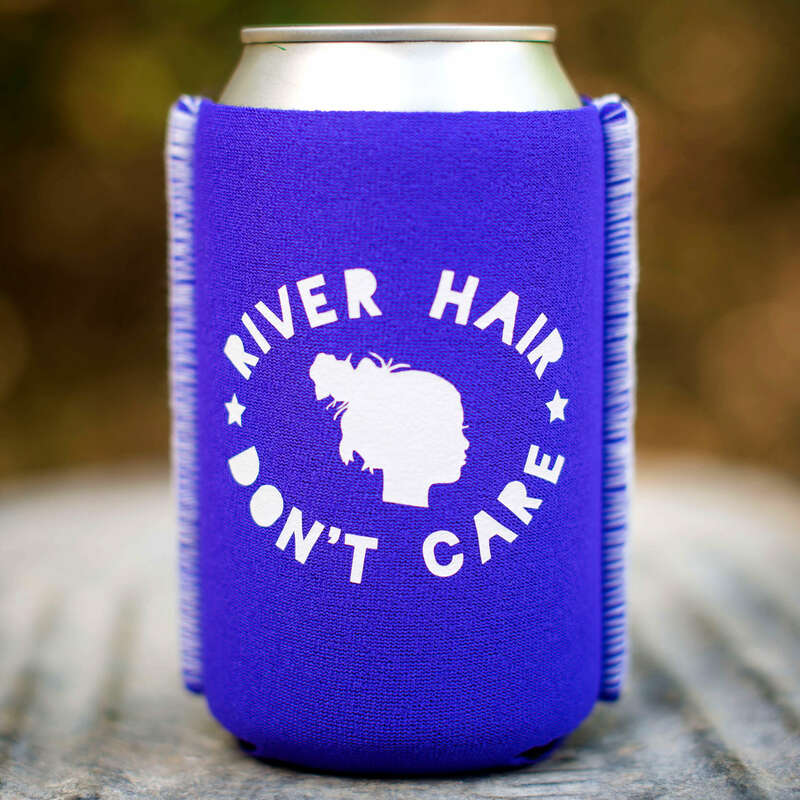 Summer has arrived along with our River Hair Don’t Care drinkwear. 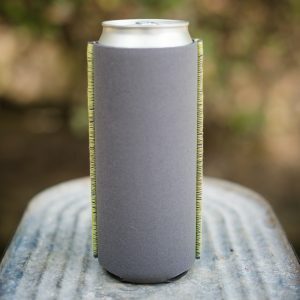 The size shown is the 12 oz. Regular. 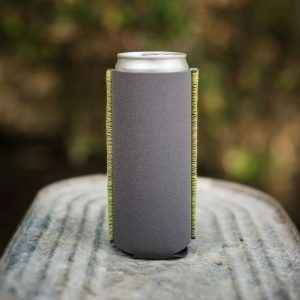 The Regular will fit any standard 12 oz. 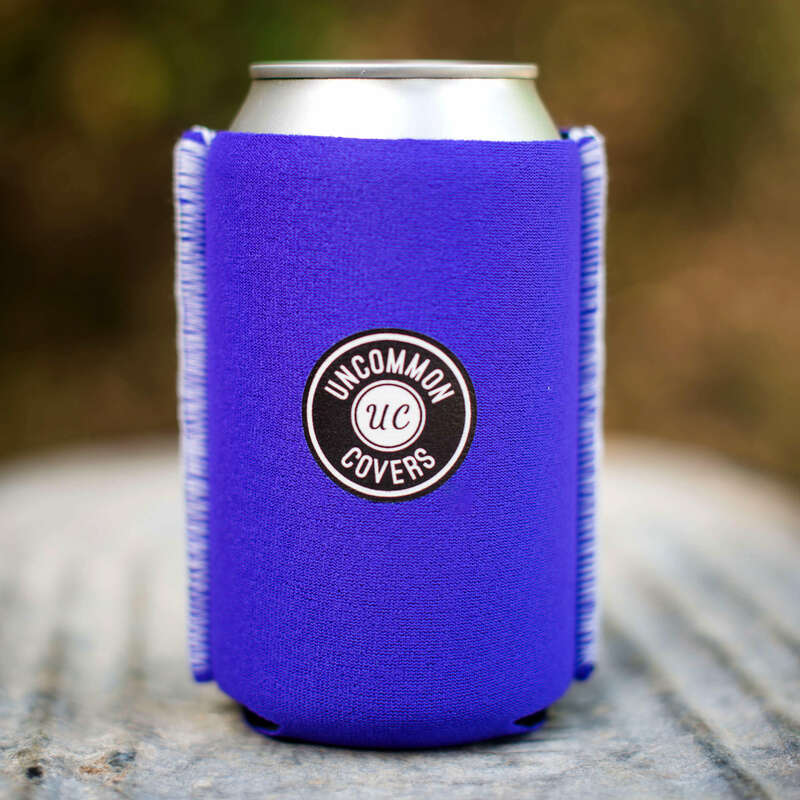 can as well as longnecks, water bottles and more. Purple neoprene with white lettering/graphic and white outer seam. Choose from five different size options. This summertime drinkwear will stand the test of time long past summer. 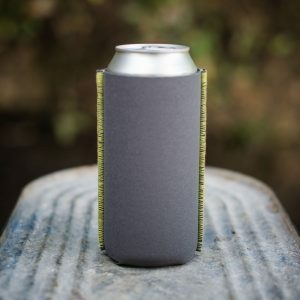 Constructed of neoprene with our signature outer seam, your River Hair Don’t Care drinkwear will guide you right through all four seasons. Purple neoprene with white lettering/graphic and white outer seam. Choose from five different size options. The purple is a standard purple. Due to variations in different browsers and displays, we cannot guarantee the colors presented on your display will correspond with actual products.